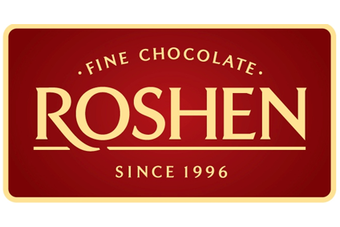 An import ban blocking confectionery produced by Ukrainian group Roshen from entering Russia is to be lifted, with the company set to see a "phased resumption" of deliveries to the market. Russian and Ukrainian safety authorities have reached an agreement that will see the company provide documents in line with Russian requirements. Roshen will also have tests carried out by accredited laboratories on each batch of product destined for the market, Russia's food safety regulator Rospotrebnadzor said. In a statement, Rospotrebnadzor added it has agreed to hold "joint consultations on the quality and safety of Ukrainian products" with its Ukrainian counterpart, Gospotrebinspektsiey. Roshen did not immediately respond to requests for comment.